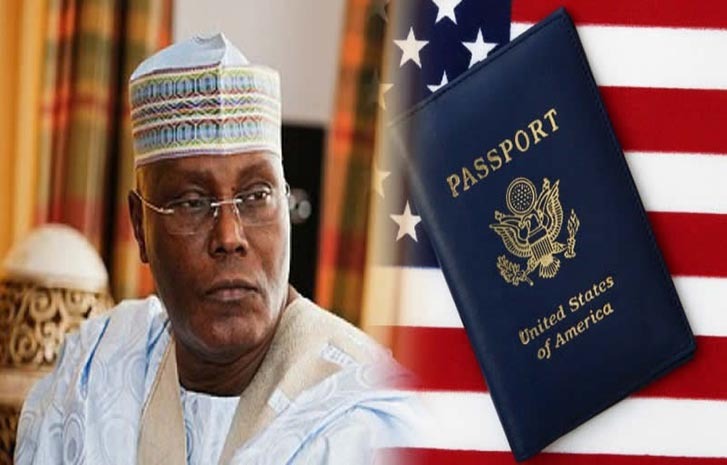 He said, while the U.S. has the prerogative of whom to issue a visa, it should be mindful of the timing, in order not to give the impression that Atiku has been endorsed by the U.S. government. “I am sure you will all recall Jefferson’s case and the cold 90,000 U.S. dollar in a fridge. “We are not unaware that Atiku has engaged the services of some lobbyists to persuade the U.S. to issue a visa to him.